As I was training to be a qualified Canine First Responder Instructor, I had quite a few people asking me ‘why do you need dog first aid?’ and ‘Why would I need a certified course?’. Once upon a time I was one of those people asking those exact questions. To me it’s a very simple answer. If you have a dog, work with dogs in any profession (dog walking, dog sitting, working in a dog rescue centre, dog trainers or groomers) or have a beloved dog as a pet, what if something happened to a dog in your care? If it collapsed, stopped breathing, had a serious bleed, would you know what to do? It’s not until someone asks you that question until it makes you think. 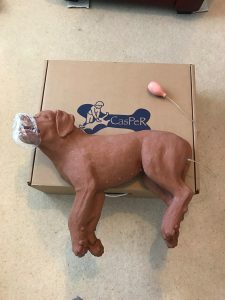 Calling the vet is the obvious answer, but what if you were not minutes from a vet and your dog needed assistance before you could get to a vet, what would you do? Would you know how to reduce a serious bleed? Would you know how to help your dog breathe again? Our certified courses are very much there to give you the knowledge and skills to provide first aid to the casualty whilst the professionals are on their way to you. 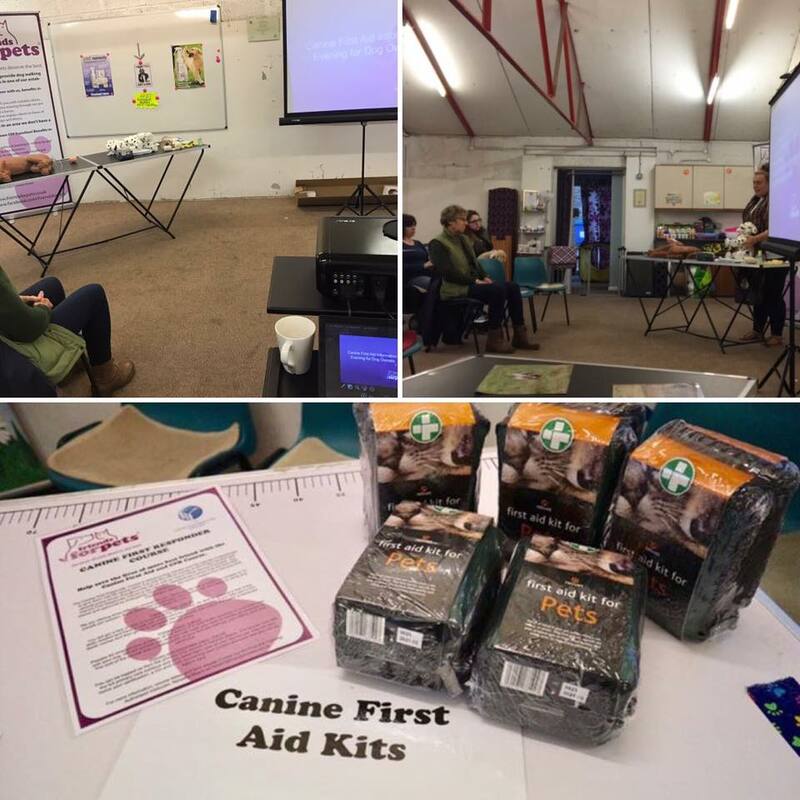 Most businesses have their own human first aid responder let’s make it the ‘norm’ for the pet industry to have their own canine First Aid Responders too! This entry was posted in Uncategorized on June 13, 2017 by james@friendsforpets.co.uk.